Magic Piano – Games for Android 2018 – Free download. Magic Piano – Exciting piano simulator. 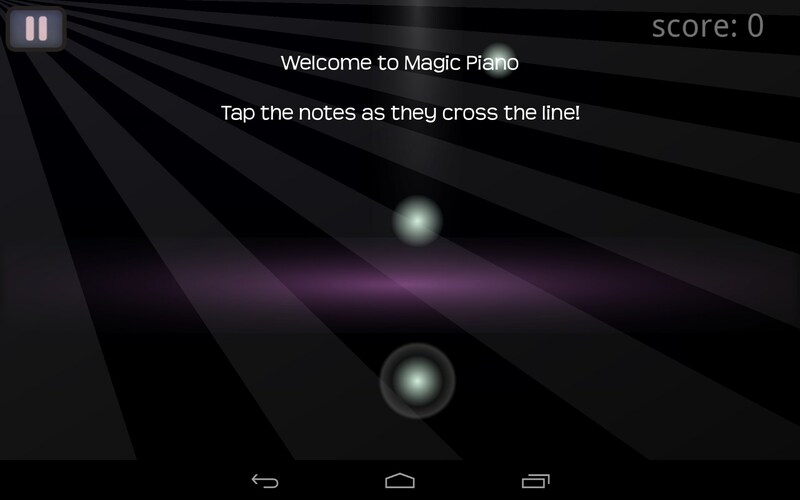 Magic Piano is an amazing and multifunctional piano simulator app for Android devices that lets you feel like a professional piano player for a minute and try to easily play songs written by the most famous composers and musicians in the world. 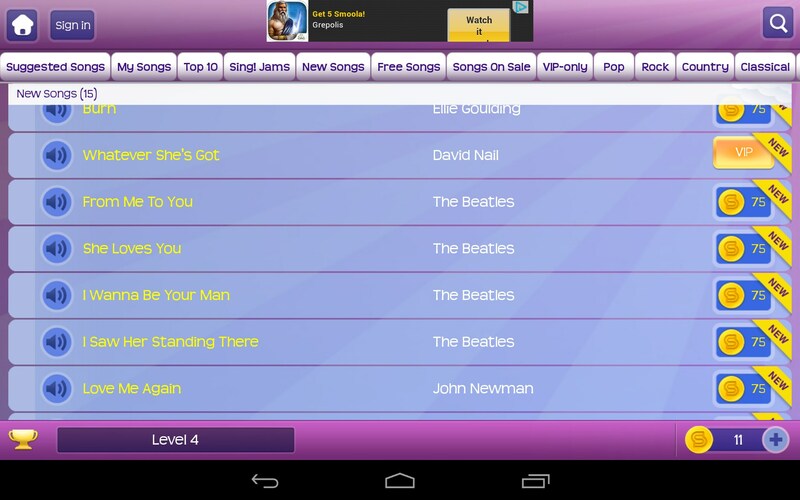 This simple and beautiful program has been developed by Smule. 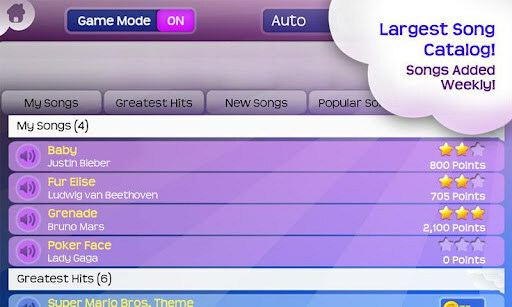 It features a simple interface and over 1000 songs by various artists that you, or even your kid, will be able to play without any hassle and enjoy the god-like sounds. The interface is as simple as ABC. You will begin with just one song on easy difficulty. All you will need to do is tapping the stripe located at the middle of the screen on time when corresponding notes, looking like balls, will be falling down. The number of notes corresponds to the number of fingers you need to use while tapping. 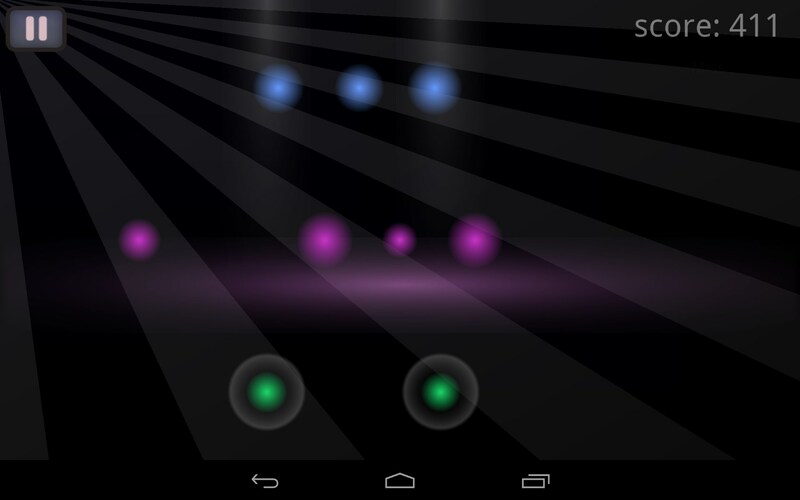 That’s all about playing music in Magic Piano. The song difficulty will range from easy to hard, making you use up to four fingers while playing. 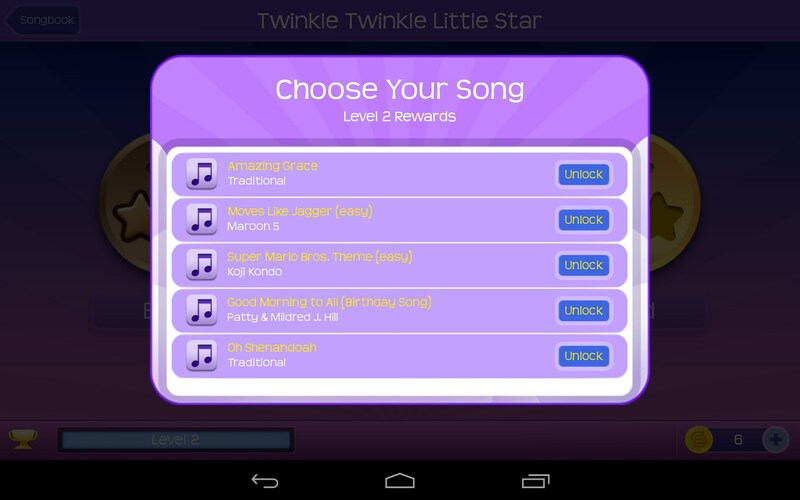 After successfully playing this or that song, you will be given XP and in-game currency that you can use to unlock and buy new songs. Also, you will be able to download certain songs for free. Apart from all of it, the program lets you play freestyle or listen to the other people from all over the world playing various songs. Just try it out, it’s so enthralling! Possibility to listen to the other people playing. Probably the only drawback of this app is that it’s too good and therefore you will need to buy in-game cash to purchase more new songs. 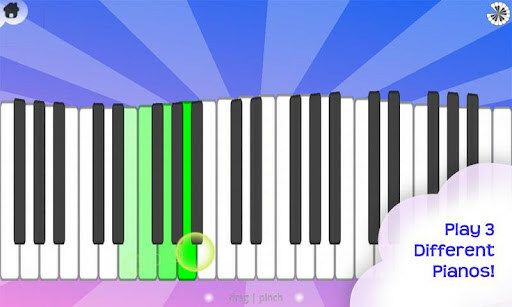 Magic Piano is a simply beautiful application for Android that makes playing your favorite songs on piano really easy and enjoyable. Collect your most melodic songs, play them, or listen to the world playing. This is an Android app. You'll need to visit the Microsoft equivalent to see if the app is available for Windows phones. why magic piano game not download to my phone? what kind of error do you get? is this app not available for the kindle fire hdx 7. I dont see it on the amazon app store.